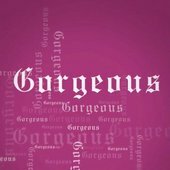 Everything Taylor Swift does these days is massive, but even she probably couldn’t have guessed that her new album would earn this distinction so quickly. 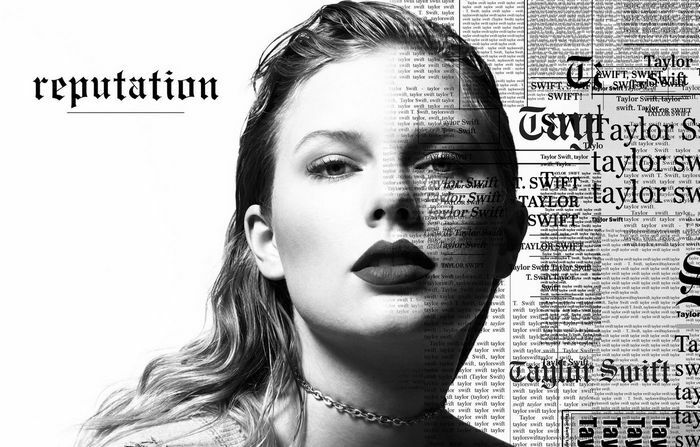 Less than a week after Taylor Swift released her sixth studio album -- "Reputation", it’s already the top-selling album of the year. 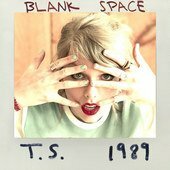 Per Billboard, the album sold 1.05 million copies in four days. 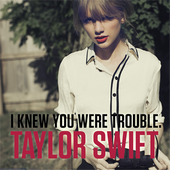 It is also Swift's fourth consecutive album to sell more than a million copies in its first week. Other big debuts include 2014's "1989," 2012's "Red," and 2010's "Speak Now." From her beginnings as a country artist to her reign as a global pop star, Taylor Swift has become one of the defining artists of this century. 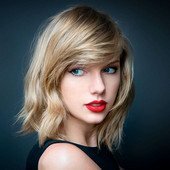 Here we pick for the 10 best Taylor Swift songs on Spotify and will show you how to download these songs to MP3 format for enjoyment. If you are a fan of Taylor Swift, you may prefer to enjoy her hottest music on your portable MP3 player or stream them in your car. But it's a pity that transferring Spotify music to MP3 players is no easy job at all, as all of Spotify music are DRM protected. 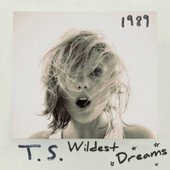 Is there any way to remove DRM from Spotify music and download Spotify music as MP3 format? The answer is definitely yes! To unlock the DRM restrictions from Spotify, what you'll need is a powerful Spotify converting tool, like the one we'll recommended here. 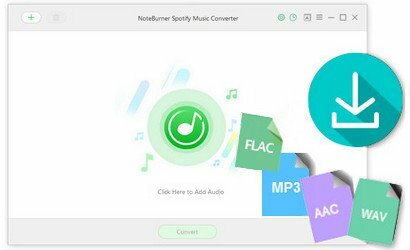 It's called NoteBurner Spotify Music Converter, a nice app specialized in downloading and converting any kind of Spotify music to MP3, AAC, WAV, or FLAC format at fast speed with lossless quality kept. With this smart app, you can easily get the DRM-free Taylor Swift songs from Spotify and enjoy on your MP3 players. You are suggested to download the free trial version as below before getting started to remove DRM from your Spotify music files.